Adani Enterprises might have to wait up to two years to get two environmental approvals to start construction at its controversial Carmichael coal mine in Australia, a Queensland government official told Reuters. Adani said in November that it would fund the mine and rail project itself, requiring the company to cut the initial plans for the mine to around a quarter of its original size, after banks buckled to pressure from investors worried about climate change. Environmental activists have contested the project since it was first proposed eight years ago because of concerns about global warming and its potential impact of its port operations on the Great Barrier Reef. Carmichael is one of the world's biggest greenfield coal projects in recent years. 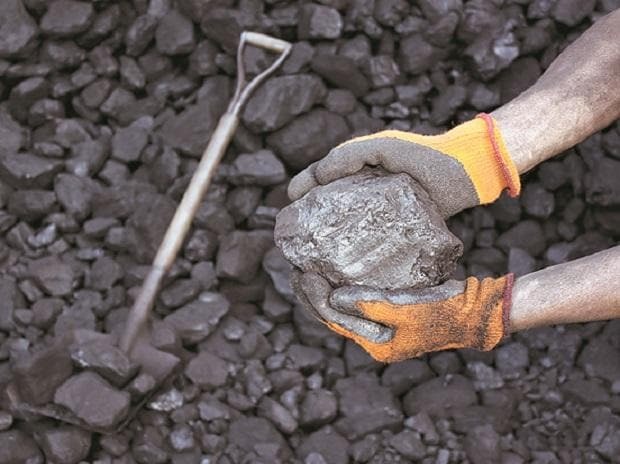 Caoilin Chestnutt, Queensland's Resources Investment Commissioner, commented on the approval length in an interview on the sidelines of the Coaltrans conference in New Delhi late on Wednesday. Her agency is not responsible for issuing environmental approvals for the project, which is regulated by Queensland's Department for Environment and Science. Chestnutt told Reuters she believed environmental clearance for the project could in theory be given in the next several months. "I would guess, but it is an absolute mess, six months to two years," she said. "They (Department of Environment) have said they (Adani) have to go back to the drawing board and draft a management plan." Queensland's Department of Natural Resources said on Thursday in a statement that Chestnutt's role was "to attract business investment to the Queensland resources sector" and that she was "not authorised to speak about any specific environmental approvals." The Queensland Department for Environment and Science has said two approvals were required, one relating to a plan to protect an endangered bird species, the black-throated finch, and another to identify the source aquifer of ground water in the area. Chestnutt said protests against the mine were a "hindrance" and that there was a lot of misinformation about the mine that needed to be challenged. Asked what she considered "misinformation", she said, "I think people just think that coal is dirty and global warming is a major issue, and people just like to blame the coal business for that, CO2 (carbon dioxide) for that." A spokesman for Adani said the firm expected to move faster on the project in future. "We have provided all required information data and feedback needed for this process to be completed and accordingly we expect to have these plans approved in the very near term," the spokesman said in an emailed response to Reuters. Adani plans to start producing around 10 million tonnes of coal a year and eventually ramp up to 27.5 million tonnes at the mine. The company last week slammed a report on the endangered bird which was reviewed by the Queensland government, calling it "an anti-Adani lobbying document, dressed up as science."